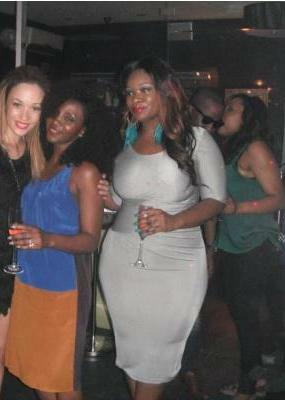 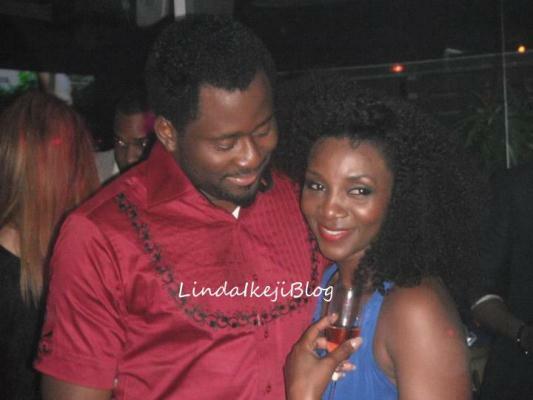 Watchu looking at, Desmond Elliot? 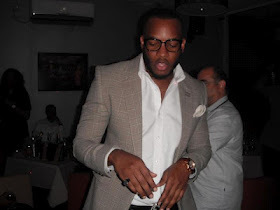 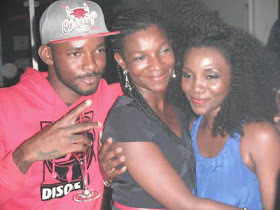 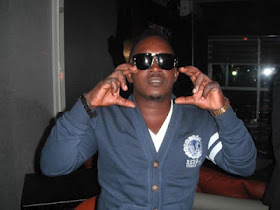 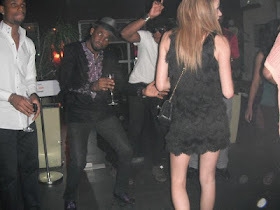 Guests let their hair down at Genevieve Nnaji’s 33rd – See Photos! 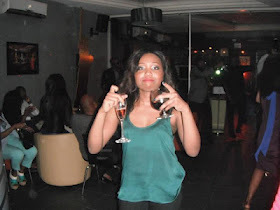 Gene has been partying quite a lot recently… and we say, work it girl! 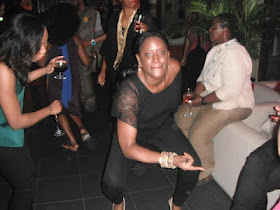 The phenomenal actress was recently seen with her family celebrating her mother’s retirement after being a school administrator for decades; and then for good measure she went down and swanky for her 33rd birthday. 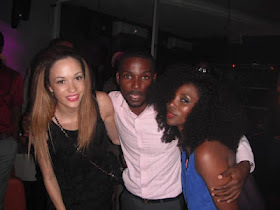 Joining her were singers Banky W and MI, actor Desmond Elliot, OAPs Eku Edewor and Toolz – and others. 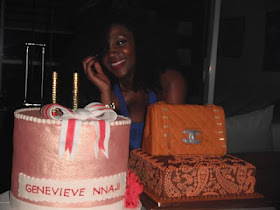 Some of the photos are grainy (you know how they hate photographers at these things) – but then again, this is Genevieve: stars shine, no matter what!